Our ski men welcome you from 8am to 7pm in our ski shop to advise you on the rental equipment. 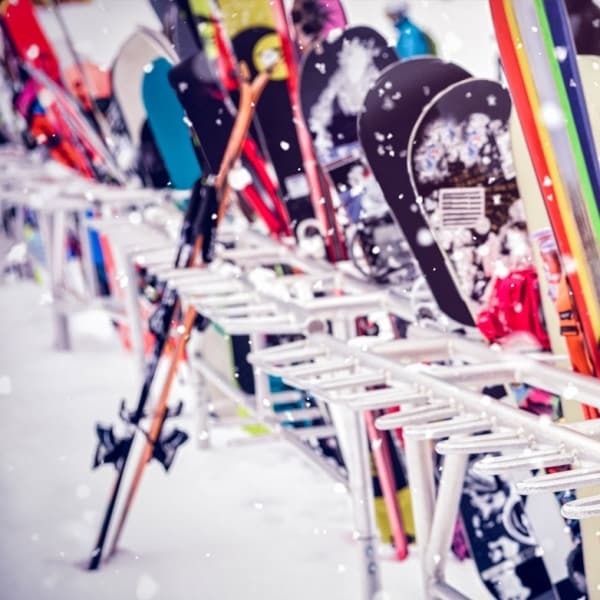 Whether you are a beginner or a novice, they will find the perfect equipment to fit you: skis, snowboards, helmets, snowshoes, hiking and climbing equipment. We have it all!  Sharpening, waxing, adjustments and minor repairs, the Auracaria Hotel & SPA **** ski men prepare your skis and shoes of get the best out of the slopes. So, ask them what you want! Plus, they’re nice! ... and all the necessary accessories! Need a pair of gloves, a lip balm, boots or a trendy outfit? Our ski shop offers all the necessary accessories, clothes and essential care products to hurdle down the slopes. 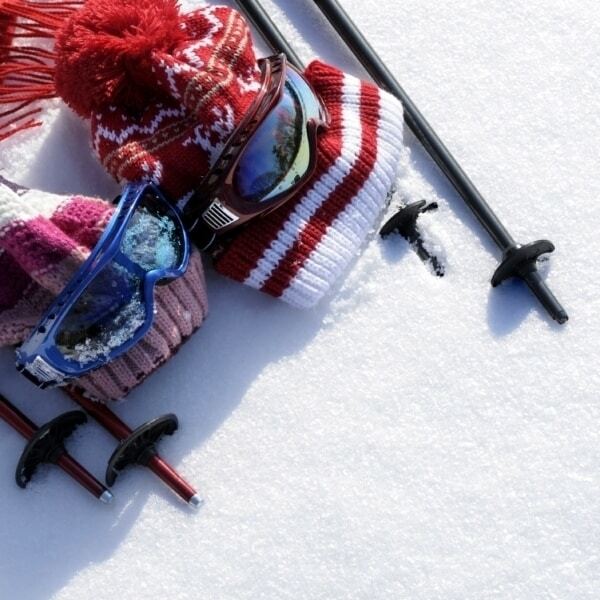 Go skiing with peace of mind, enjoy a ski locker with a boot dryer accessible from 8am to 7pm. Need a ski lesson? The “Ecole du Ski Français” ski school is located right next to our ski-room. Beginners or expert lessons, for both children and adults, find the lesson that suits you. You can learn more about the cookies we use or disable them in settings. This site uses marketing cookies, such as Google Analytics, to collect anonymous information such as the number of visitors to the site and the most popular pages.